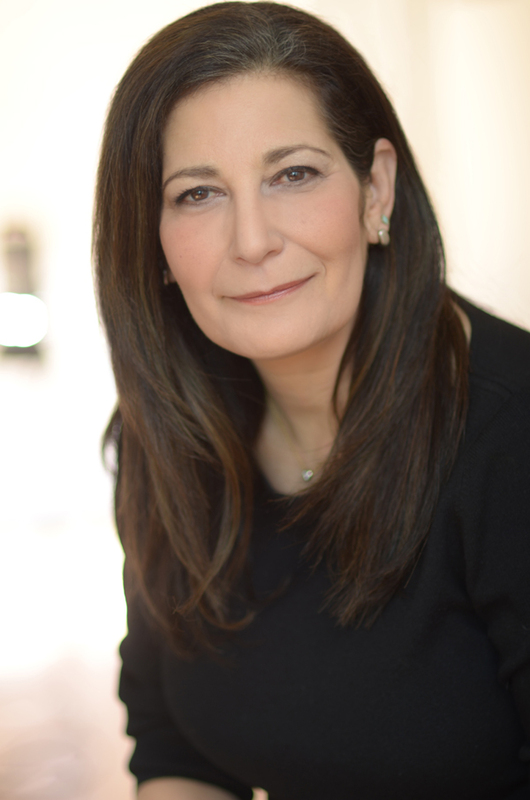 Stephanie Feuer is a New York City-based writer and marketing executive. Her essays and articles have appeared in a wide range of outlets including The New York Times, Organic Life, The Forward, The New York Press, on bettyconfidential.com and in numerous anthologies and literary magazines. Her novel for young adults, DRAWING AMANDA, was published by HipsoMedia in 2014 when she won their “Next Great YA e-book” contest. She’s read her work at The Bowery Poetry Club, The Museum of Motherhood, Sarah Lawrence College, KGB Bar, Bluestocking Bookstore and other venues. Currently a freelance writer and content strategist, Stephanie has managed loyalty and brand extension for The New York Times, led communications for a healthcare startup, served as a marketing director for two New York radio stations, edited a monthly music magazine, and worked as an alternative energy reporter, and was a radio disc jockey and news reporter. She earned a Master’s degree in Journalism and Communication from Boston University, and a B.A. in Sociology and Government from Kirkland (Hamilton) College. Her novel for young adults, DRAWING AMANDA, was published by HipsoMedia in 2014 when she won their “Next Great YA e-book” contest. She’s read her work at The Bowery Poetry Club, The Museum of Motherhood, Sarah Lawrence College, KGB Bar, Bluestocking Bookstore, and other venues. Currently a freelance writer/marketing and content strategist, Stephanie has managed loyalty and brand extension for The New York Times, led communications for a healthcare startup, served as a marketing director for two New York radio stations, edited a monthly music magazine, and worked as an alternative energy reporter, a radio disc jockey and a radio news reporter. She earned a Master’s degree in Journalism and Communication from Boston University, and a B.A. in Sociology and Government from Kirkland (Hamilton) College.